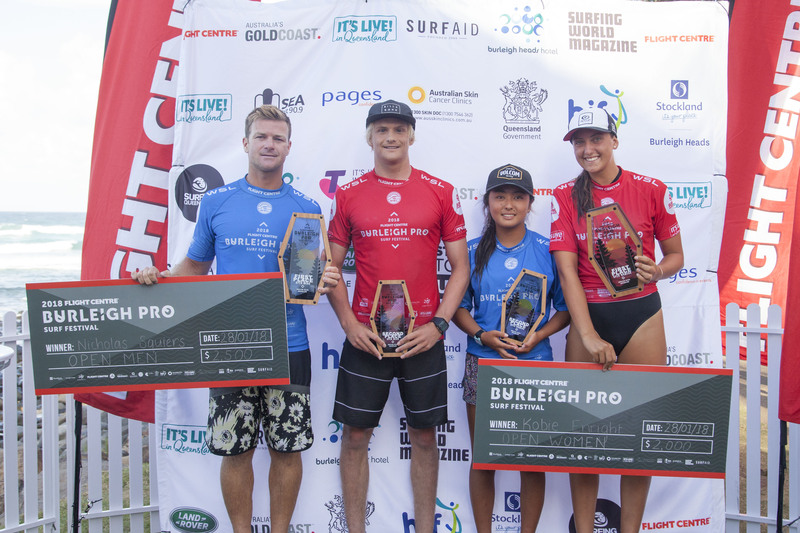 After a hugely successful event in 2018 and many years before it, the Burleigh Pro will return in 2019 better than ever – renamed as the Gold Coast Open presented by Flight Centre. The event is a World Surf League (WSL) QS 1,500 rated event, and will run over 6 full days from the 7th to the 12th of May. Surfing Queensland CEO Adam Yates is excited about the name change. 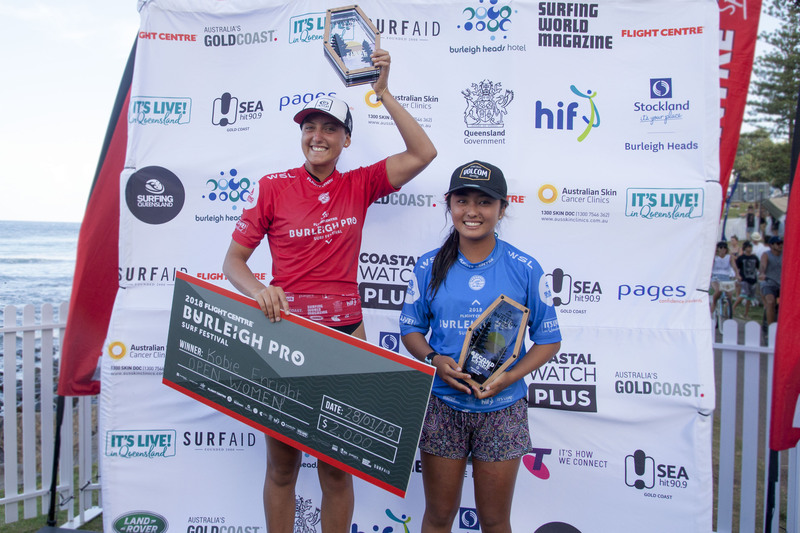 Previous winners of the Gold Coast Open presented by Flight Centre (formerly Burleigh Pro) include names like Taj Burrow, Julian Wilson, Dimity Stoyle, Owen Wright, Kobie Enright, Mitch Crews and Isabella Nichols. The event is known for attracting surfers from all corners of the globe including Indonesia, North America, France, Brazil and Japan. Previous event winner and 2018 World Surf League (WSL) number 2 ranked surfer in the world Julian Wilson (Coolum Beach, QLD) holds fond memories of the event. 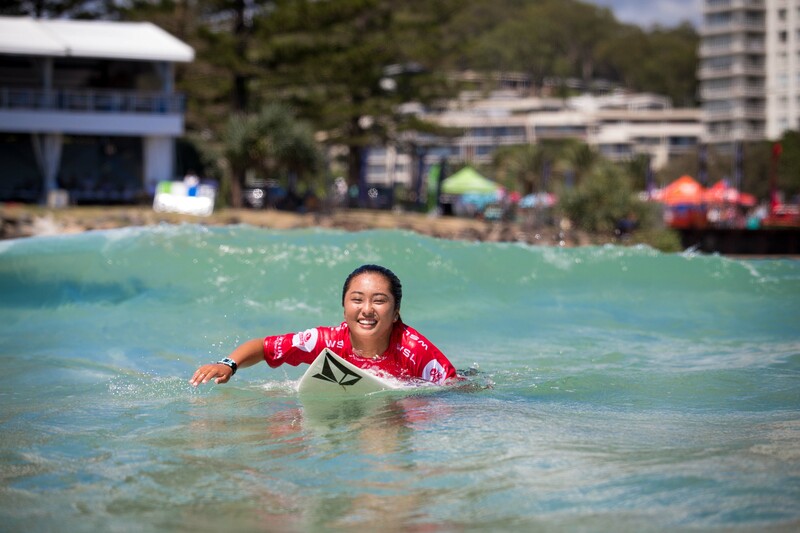 Queensland’s Tourism Industry Development Minister Kate Jones said the Gold Coast was world-renowned for its surf breaks and beach lifestyle. 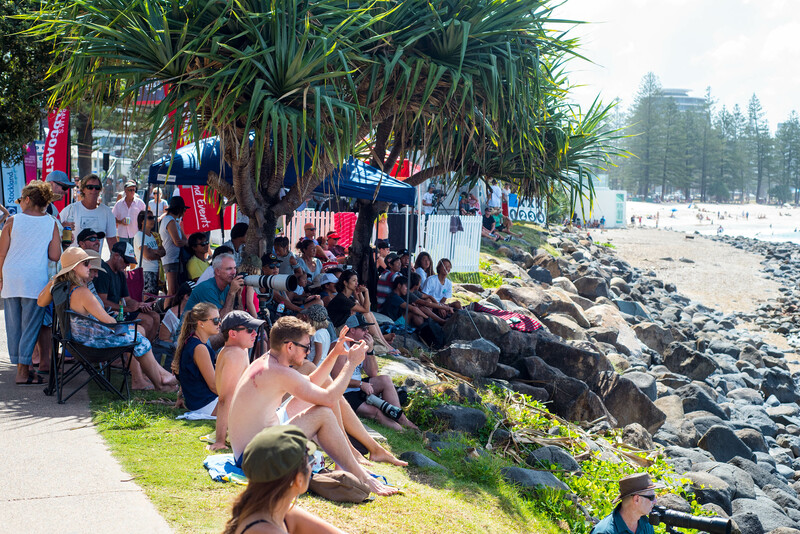 “Burleigh is a wonderful home for this event, and the name change will bring the global appeal of one of Australia’s most recognisable tourism destinations with it,” Ms Jones said. This year will again host an open Men’s and Women’s division, as well as the introduction of the Pro Junior Men’s and Women’s event. As an added value, attendees can look forward to other attractions including live bands, skateboarding event and Mother’s Day sunrise yoga sessions. 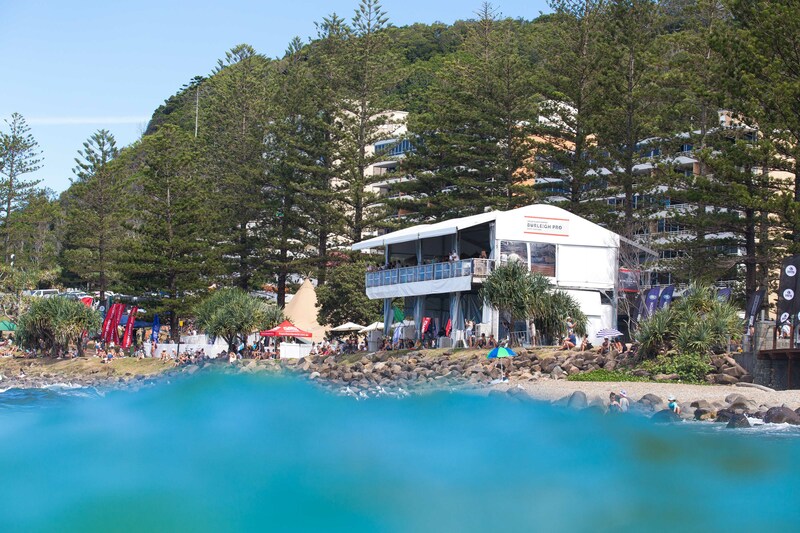 To stay up to date with any news regarding to the 2019 Gold Coast Open presented by Flight Centre, head to www.surfingqueensland.com.au.